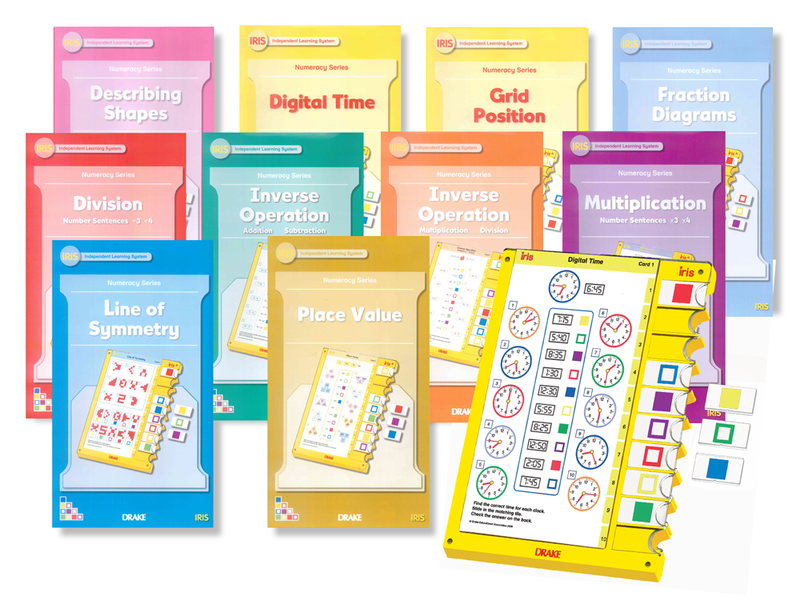 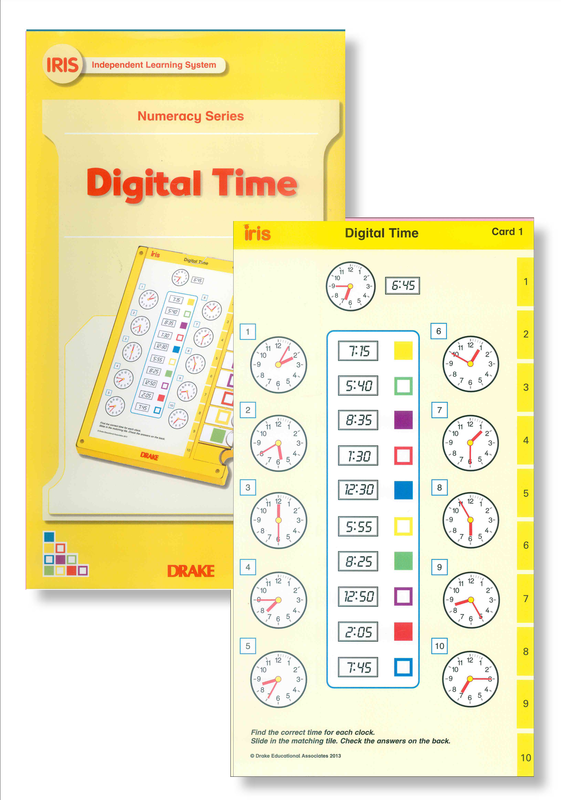 This series of Iris Numeracy Study Card sets is ideal for children aged 6-8 giving them plenty of practice at key numeracy skills using the highly rewarding self-checking Iris System. There are 10 titles in the series. 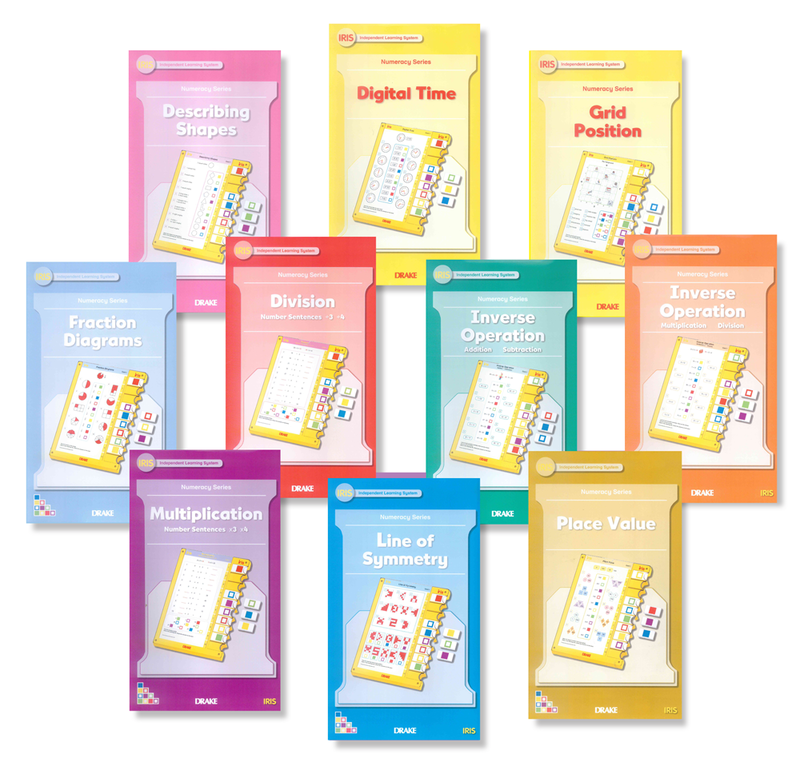 Each set contains 10 cards with 100 questions in total, giving lots of opportunity to explore each concept. 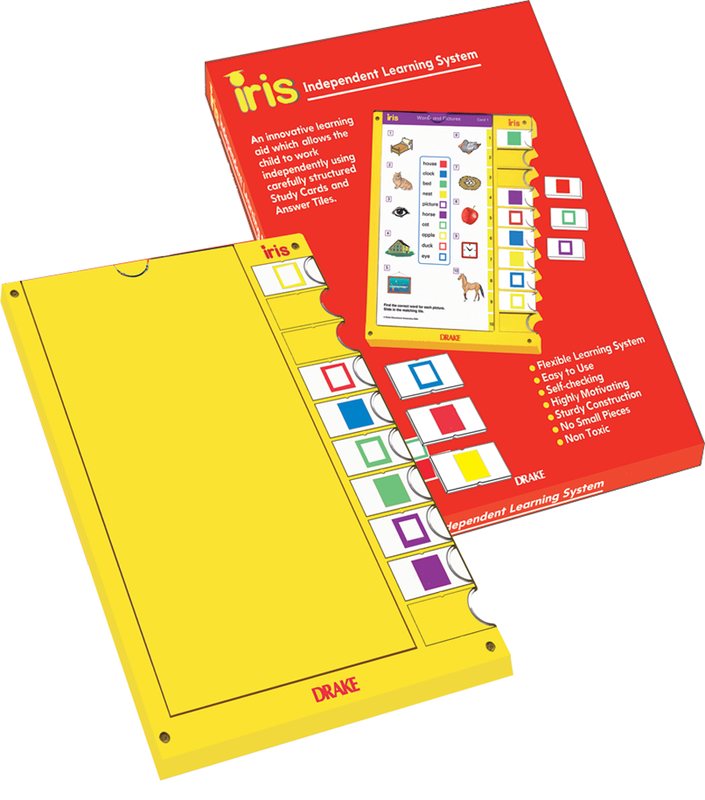 The Iris Numeracy Study Cards are fun to use and are highly motivating as children are able to monitor their own success through the special self-checking answer side of the card. 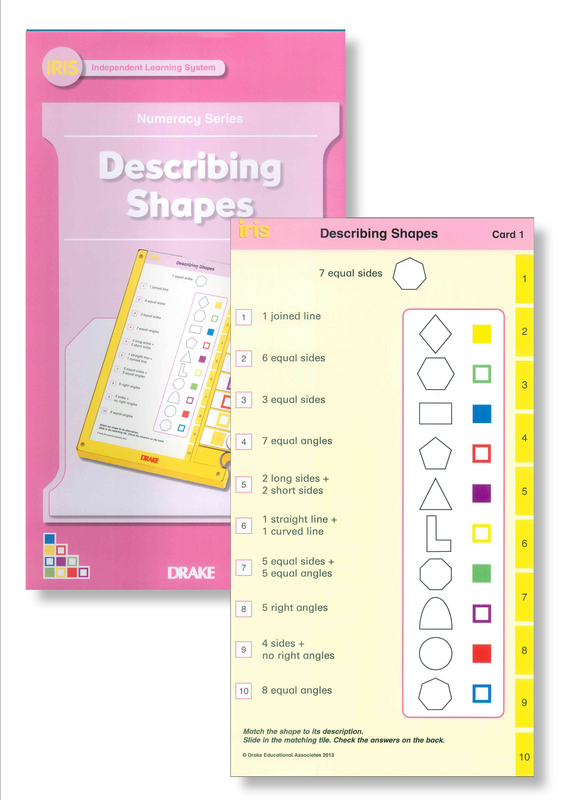 As well as the correct pattern, the child can also see the answer explained which greatly enhances the learning experience. 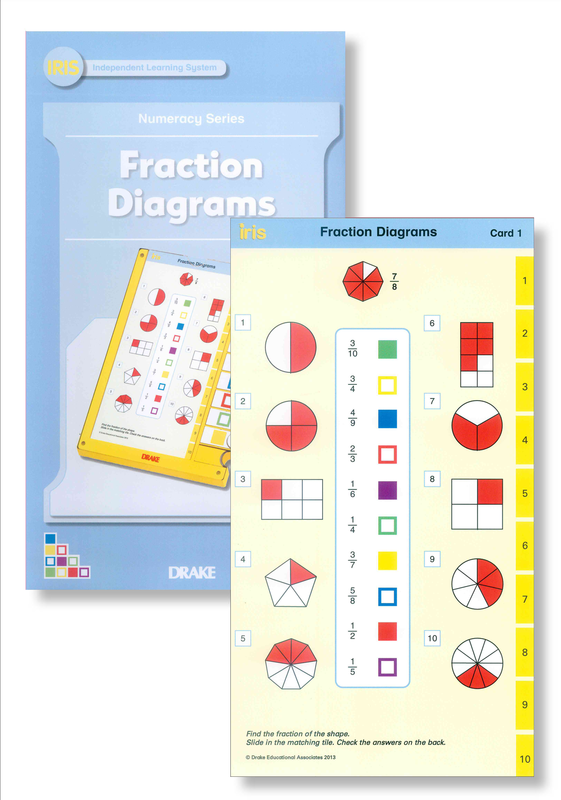 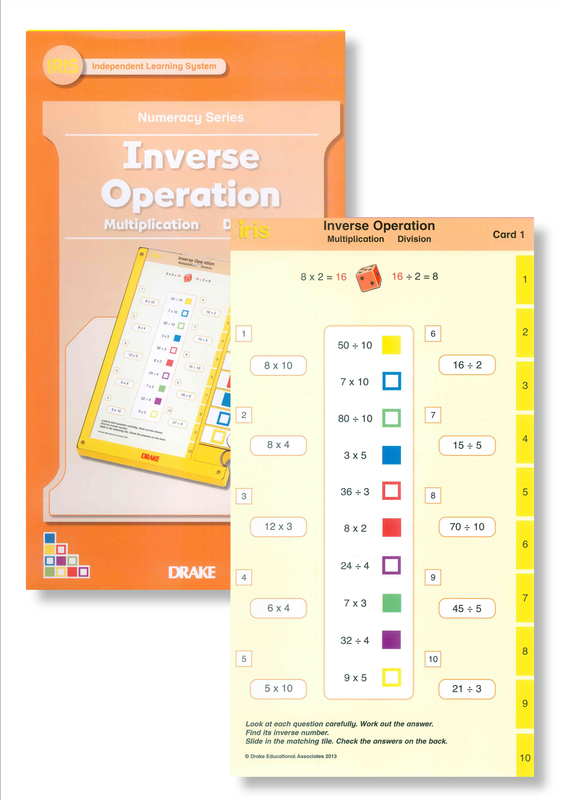 The Numeracy Study Cards encourage children to develop good mental calculation strategies as no written answers are required by the Iris System. 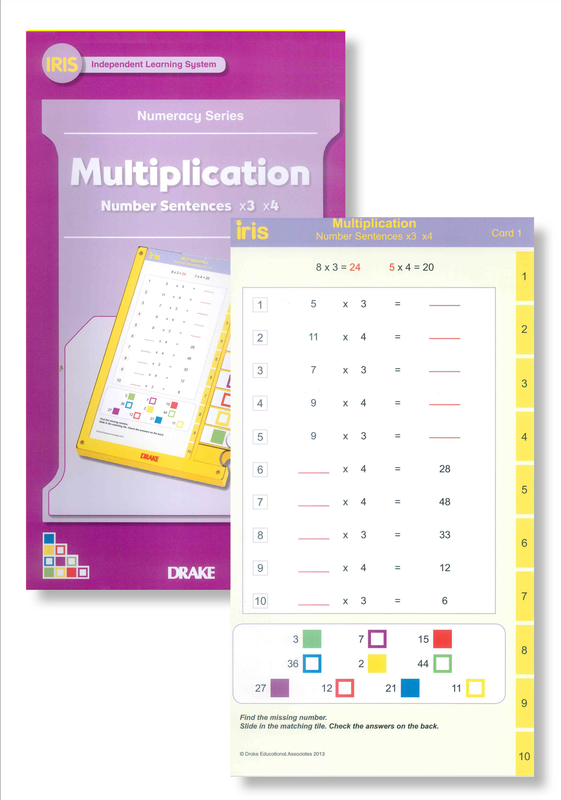 The more children learn to rely on and have confidence in their mental calculation skills, the more able they become to tackle higher-order numeracy tasks. 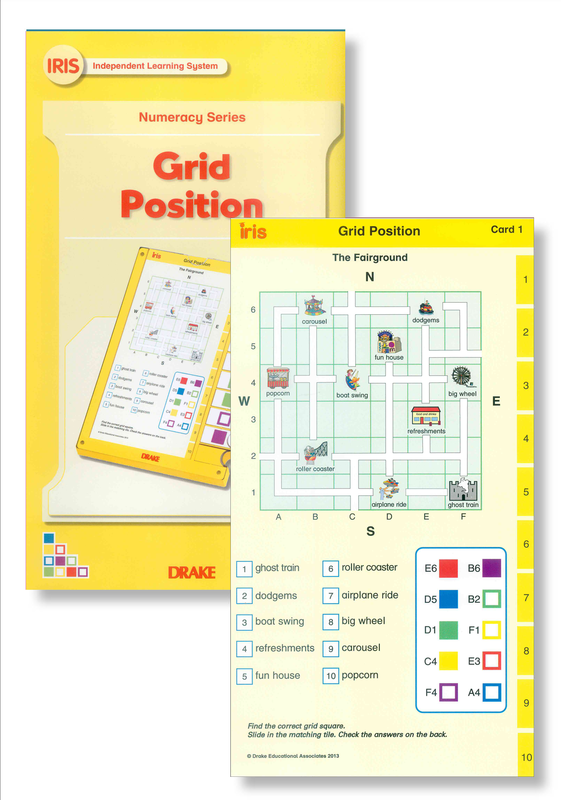 The Study Card sets also help the child to develop good reasoning and visual perception skills.